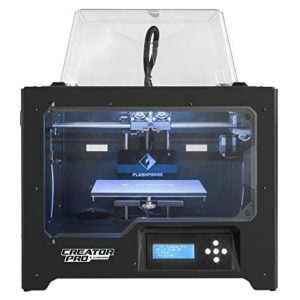 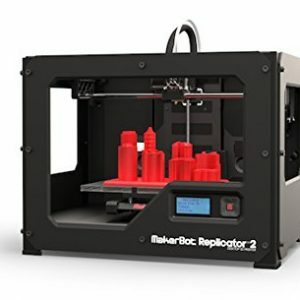 Save $100.00 with this coupon. 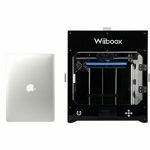 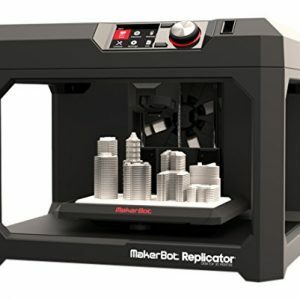 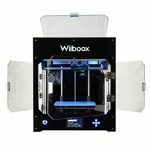 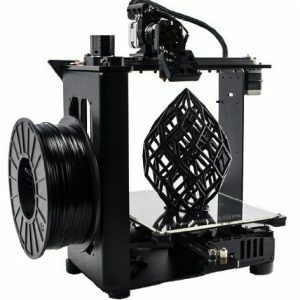 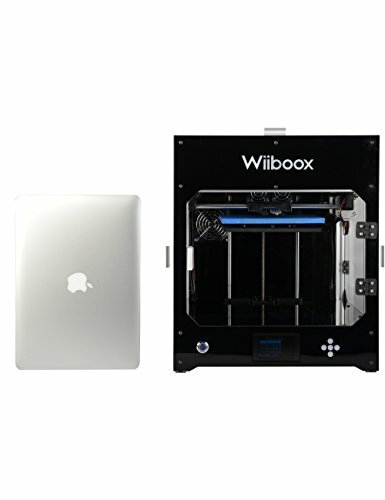 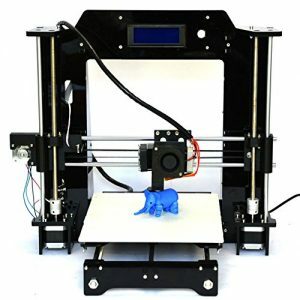 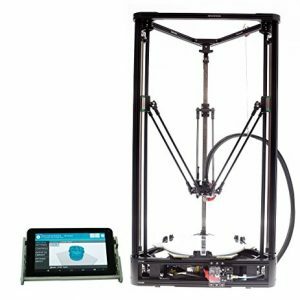 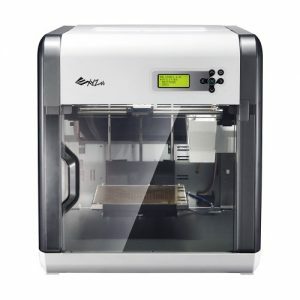 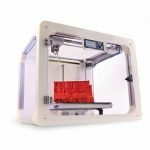 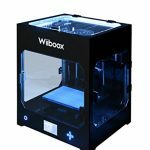 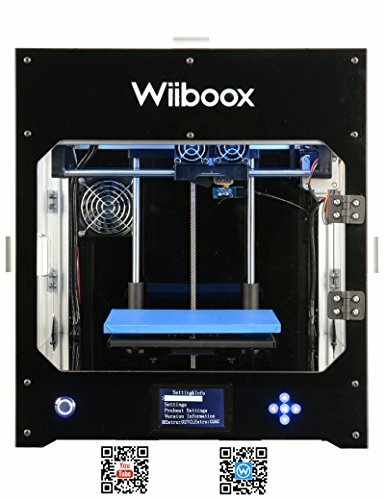 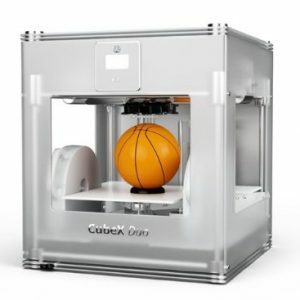 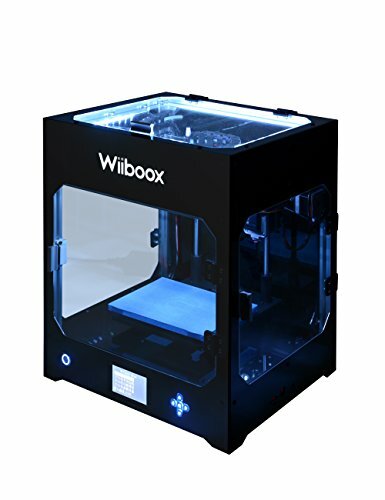 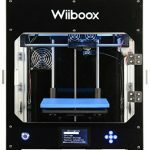 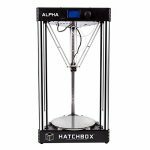 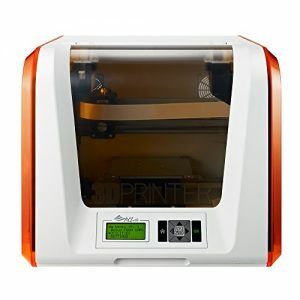 Wiiboox provides life support if you have a Wiiboox 3D printer. 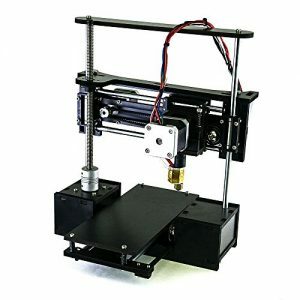 Machine is of 1 year waranty and consumables is 3 to 6-month warranty. 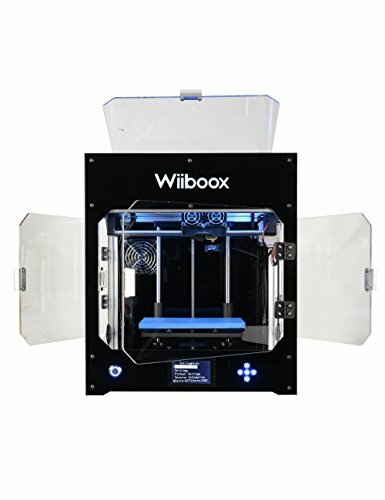 Welcome to contact us(via Email, Phone call and live chat) if you have any problems and concerns.